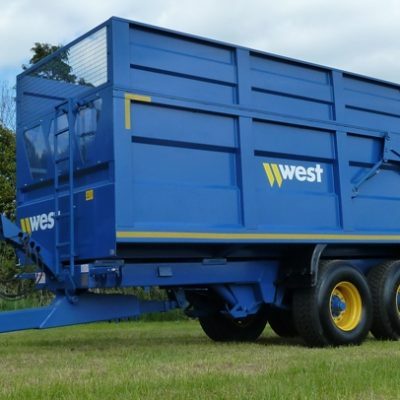 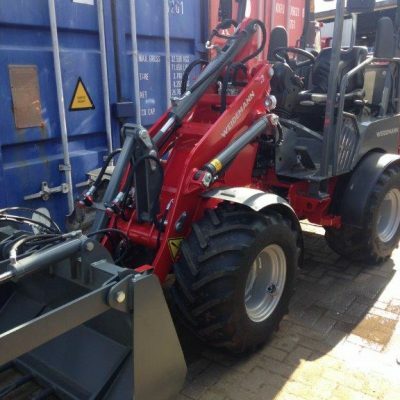 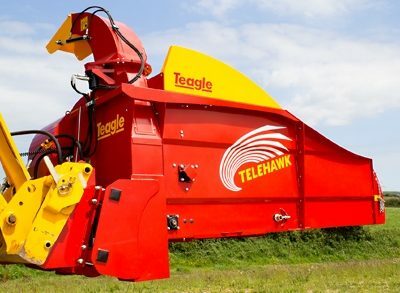 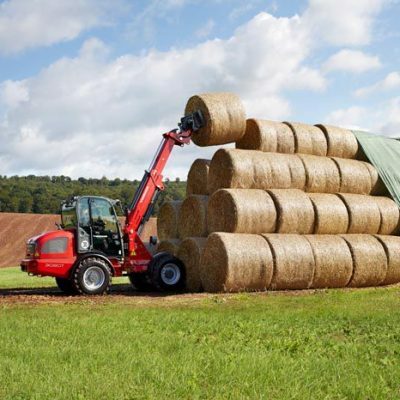 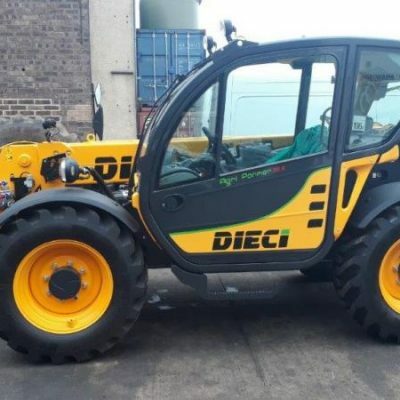 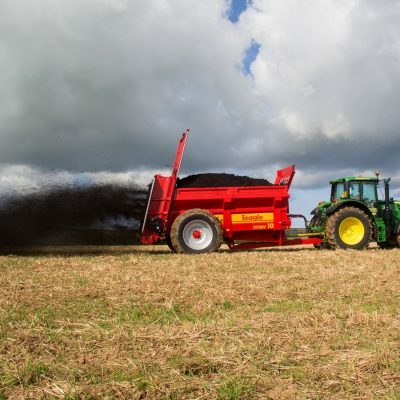 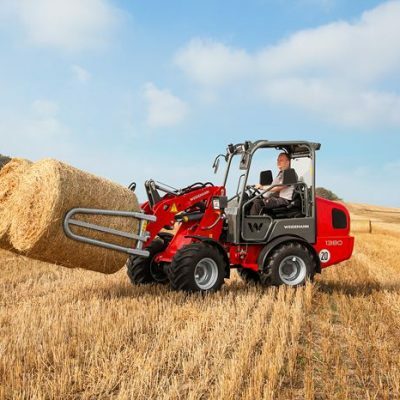 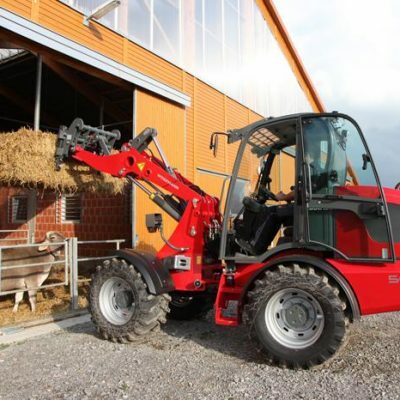 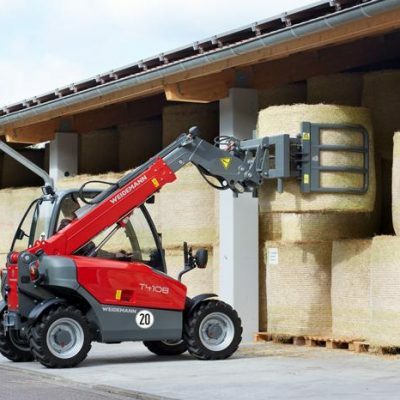 We usually have a good selection of other new and used farm machinery for sale throughout the year, including Telehandlers, Loaders, Trailers, Attachments and many other implements. 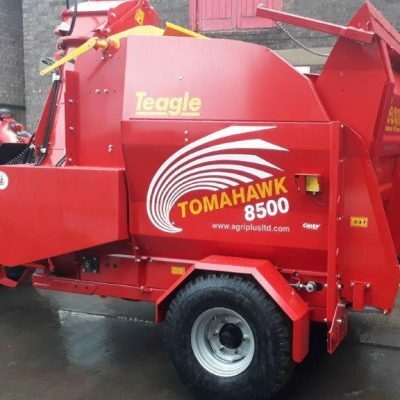 Our second hand other machinery will have been thoroughly checked over by one of our factory trained service technicians and any problems rectified, so that it is ready to go straight to work. 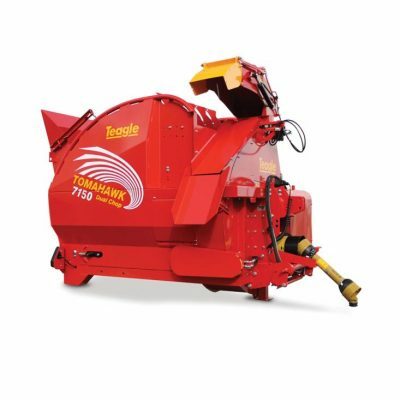 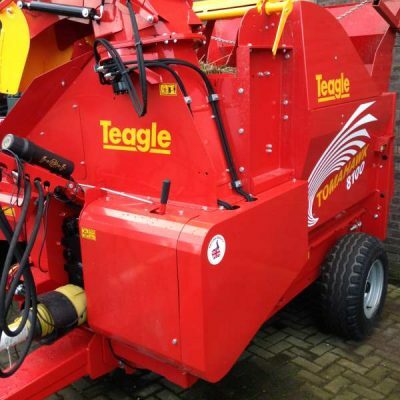 We also usually carry brand new other machinery from stock and sometimes will have demonstration machines that are available to buy at great savings off new price.